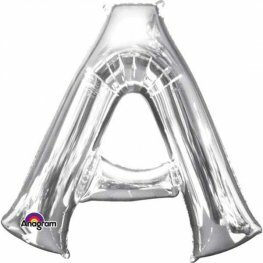 16 Inch Letter A Silver Air Filled Foil Balloon. This Easy Self Seal Foil Letter Balloon Is Refillable And Can Be Used Over And Over Again. 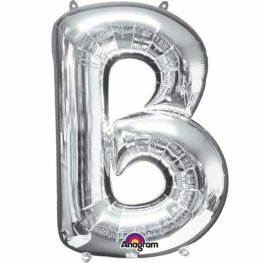 16 Inch Letter B Silver Air Filled Foil Balloon. This Easy Self Seal Foil Letter Balloon Is Refillable And Can Be Used Over And Over Again. 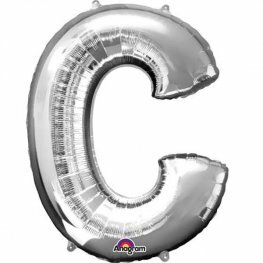 16 Inch Letter C Silver Air Filled Foil Balloon. This Easy Self Seal Foil Letter Balloon Is Refillable And Can Be Used Over And Over Again. 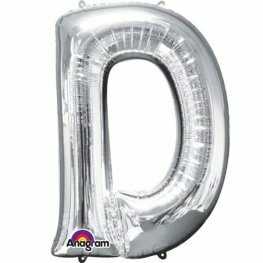 16 Inch Letter D Silver Air Filled Foil Balloon. 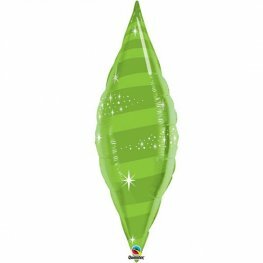 This Easy Self Seal Foil Letter Balloon Is Refillable And Can Be Used Over And Over Again. 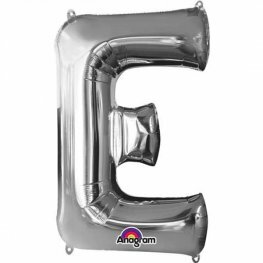 16 Inch Letter E Silver Air Filled Foil Balloon. This Easy Self Seal Foil Letter Balloon Is Refillable And Can Be Used Over And Over Again. 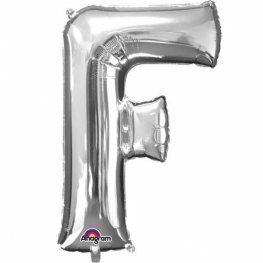 16 Inch Letter F Silver Air Filled Foil Balloon. 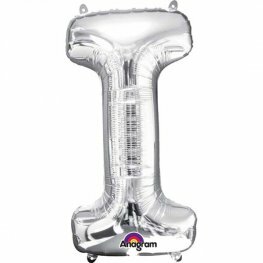 This Easy Self Seal Foil Letter Balloon Is Refillable And Can Be Used Over And Over Again. 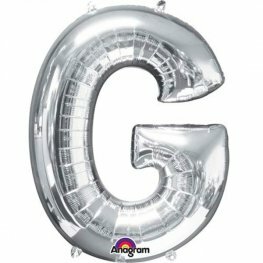 16 Inch Letter G Silver Air Filled Foil Balloon. This Easy Self Seal Foil Letter Balloon Is Refillable And Can Be Used Over And Over Again. 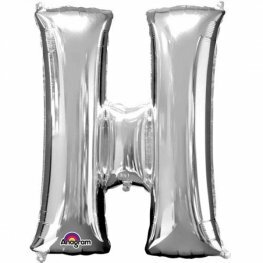 16 Inch Letter H Silver Air Filled Foil Balloon. This Easy Self Seal Foil Letter Balloon Is Refillable And Can Be Used Over And Over Again. 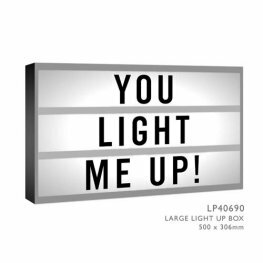 16 Inch Letter I Silver Air Filled Foil Balloon. This Easy Self Seal Foil Letter Balloon Is Refillable And Can Be Used Over And Over Again. 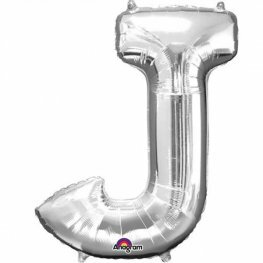 16 Inch Letter J Silver Air Filled Foil Balloon. This Easy Self Seal Foil Letter Balloon Is Refillable And Can Be Used Over And Over Again. 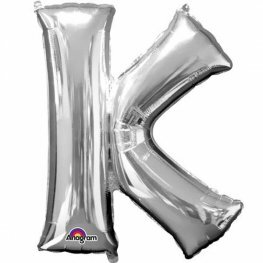 16 Inch Letter K Silver Air Filled Foil Balloon. This Easy Self Seal Foil Letter Balloon Is Refillable And Can Be Used Over And Over Again. 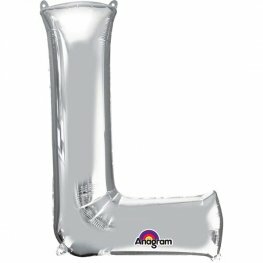 16 Inch Letter L Silver Air Filled Foil Balloon. This Easy Self Seal Foil Letter Balloon Is Refillable And Can Be Used Over And Over Again.